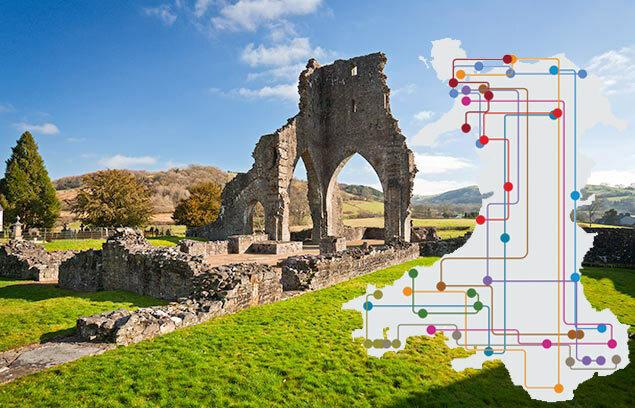 In this presentation Kate Roberts and Catrin Ellis will demonstrate and discuss some of the many ways that the Welsh Government Historic Environment Service (Cadw) is using digital marketing and social media to interest and inspire people to engage with Welsh heritage. Through campaigns such as Escape to Wales and Pack Your Imagination, Cadw’s digital marketing has moved beyond informing visitors about the variety of historic sites they can visit to encouraging active participation. On-line resources including CGI reconstructions, audio stories, a colourful History Map and build your own Lego castle have successfully captured the public imagination. 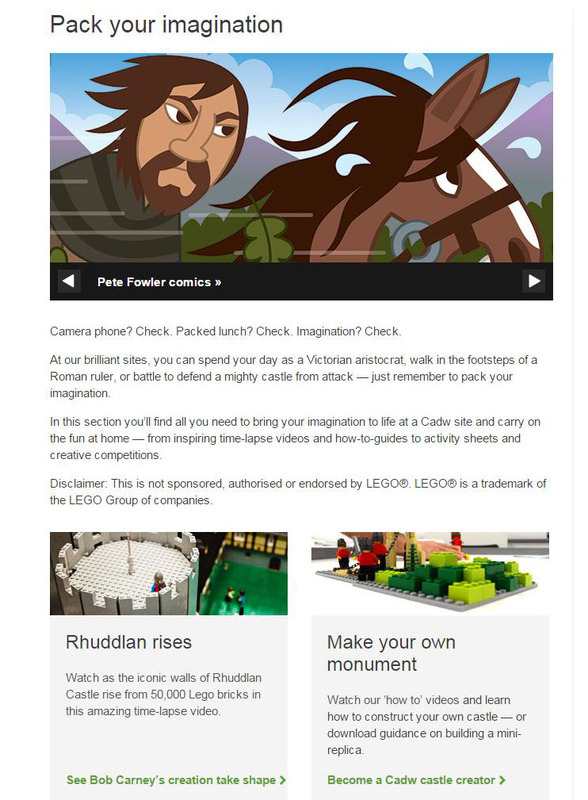 Alongside these, Cadw’s social media sites provide a platform for interactive communication that has been widely commended. The presentation will consider some of the benefits and challenges of using digital marketing and consider its role in an increasingly digitally connected world. 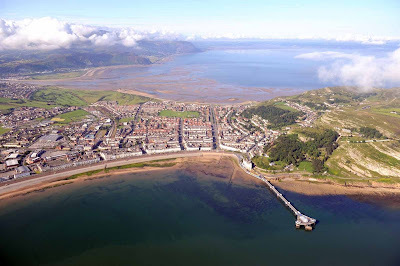 The Royal Commission has been trialing the use of Gigapixel photography to present and virtually interact with sites and landscapes across Wales. Our biggest project to date has been ‘Digital Dissent’, the creation of a 'virtual museum' of Nonconformity in Wales. Here Gigapixel photography was used to create panoramic images that form the basis for virtual interactive tours of four chapels. This workshop provides an introductory guide to Gigapixel - what it is, how to get started, the processes involved and the lessons we’ve learnt. A Gigapixel image is one comprising of billions of pixels, enabling you to view detail without the degradation you would see in a normal photograph. Current technology for creating such high-resolution images involves stitching together and rendering a mosaic of digital photographs to create one image - the world’s largest photo to date, that of Mont Blanc, was shot in 2015 and comprises of 70,0000 images and 365 billion pixels, if printed the photo would be 98 metres long and 23 metres high. 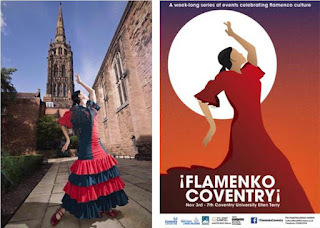 Professor Neil Forbes, Coventry University, will be at Digital Past 2016 to discuss some of the important changes which are impacting on cultural heritage in the contemporary world; research based on the work undertaken by RICHES - Renewal, Innovation, and Change: Heritage and European Society, a project funded by the European Commission's Seventh Framework programme. The project's main objective is to reduce the distance between people and culture, re-calibrating the relationship between heritage professionals and heritage users in order to maximise cultural creativity and ensure that all of Europe can benefit from the social and economic potential of cultural heritage. 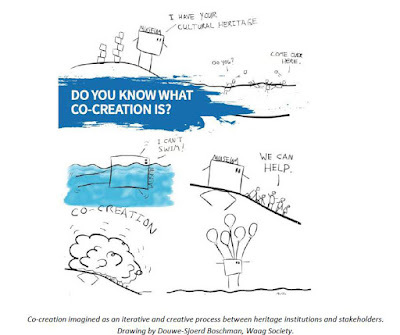 Cultural heritage is made, held, collected, curated, exhibited, or simply exists in many areas. In this context, it is possible to speak of 'decentering' culture and cultural heritage away from institutional structures towards the individual. The nature of change brought about by the pace and scope of developments in digital technology is unprecedented. With the advent of digitisation, what demands have arisen in relation to how we understand, collect and make available cultural heritage? In what ways is the individual forcing a rethinking of the institution, and how can the later renew and remake themselves? What hierarchies of knowledge, expertise and authority in cultural heritage are being disrupted, transformed or undermined by the digital? Beyond this, the talk will consider how citizens can play a co-creative role in cultural heritage, the significance of identity and 'belonging', and the importance of cultural heritage as a force in economic development. Researchers as well as policy makers, funding bodies and managers of cultural heritage institutions and sector professionals are all challenged by these questions as they engage with the transmission and exploitation of cultural heritage. 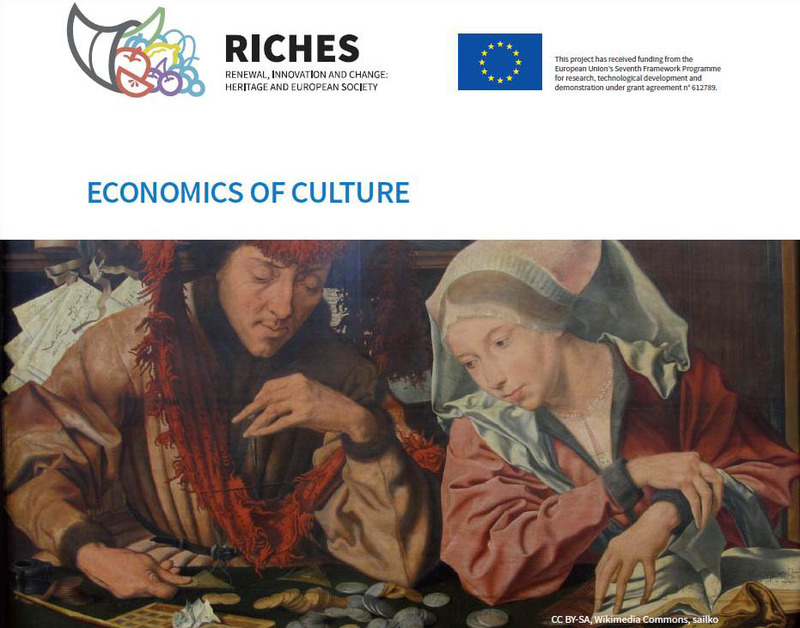 The talk will present evidence and recommendations emerging from the research undertaken and is located within the broad context of debates and discussion about the value, preservation, promotion and future of Europe's cultural heritage. 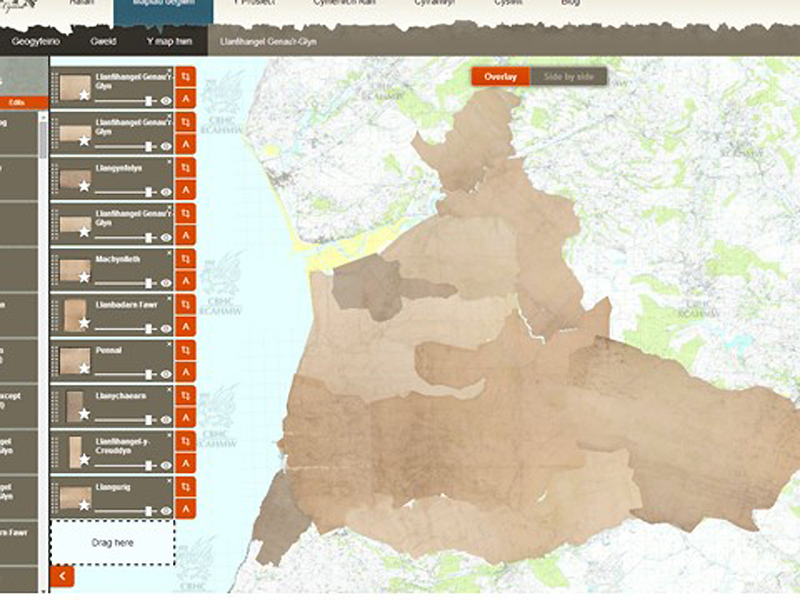 Cynefin is an innovative project to digitise all the tithe maps of Wales. It is funded mainly by the Heritage Lottery Fund, and is run by Archives Wales. 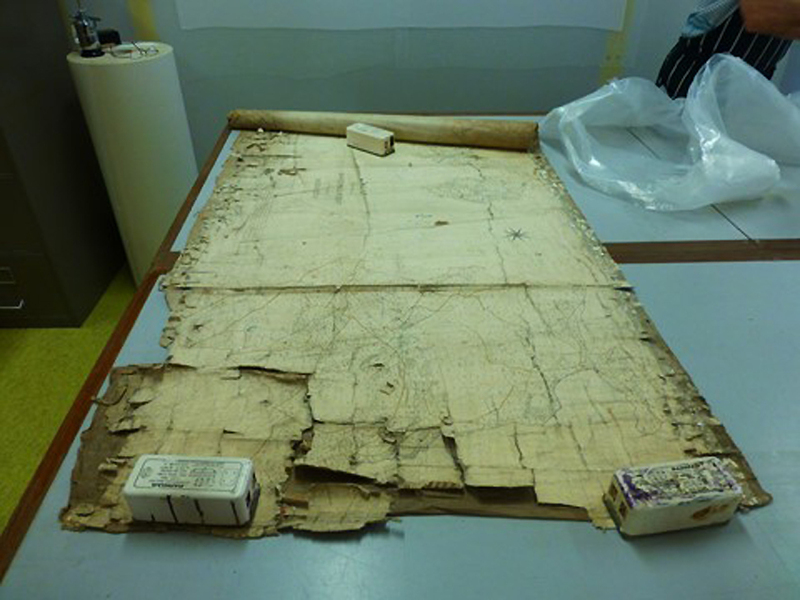 Most of the work is done at the National Library of Wales (NLW) using their near complete collection of tithe maps, and involves a considerable conservation effort. The digitisation is carried out using a special technique whereby the large maps are mounted on a magnetic curved wall and photographed in high resolution. 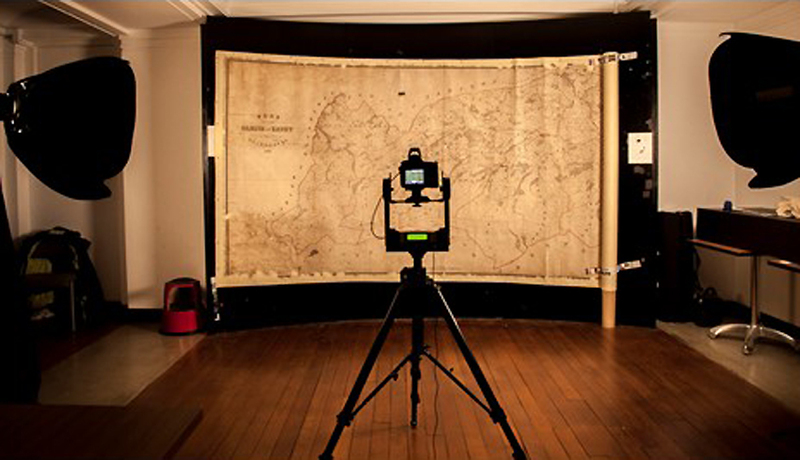 This brings excellent results in terms of image quality, 800 maps have already been digitised out of an estimated total of 1200. The map images produced are all online on the cynefin.wales website, alongside images of all the tithe apportionment documents. To obtain full value from this resource the website includes functions to crowdsource the transcription of the maps and documents, with the aim of making all the data searchable. 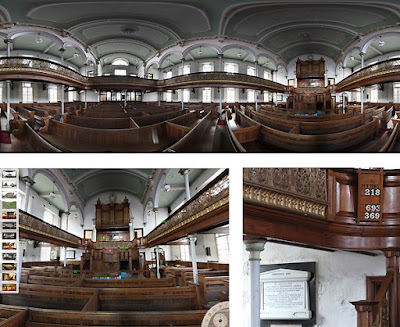 This complete collection of digitised tithe maps provides a great opportunity to look at Wales in the 1840s in a more holistic way than was previously practical. It is not just noticing some railways on a map, you can see exactly the pattern of railway development. You can visually see that the Taff Merthyr railway was already built, and the others, going east-west, were in progress. There were some other very old railways in Llanelli, Swansea and other industrial areas, which have since disappeared. There was also a canal network and roads controlled by tollgates. This can all now be examined fluently using the digital tithe map of Wales. 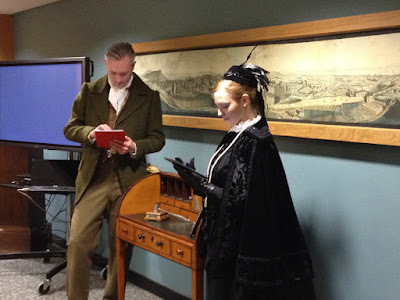 The wealth of information already transcribed has huge potential for research and connections to other archival material. The nature of society is revealed, the way it was assumed most people didn’t own the land where they lived. These landowners, few in number, were the people who mattered, for example they were virtually the only people allowed to vote. It was the time of the Chartist and Rebecca risings. The project focuses on usability and feedback from users, and has strong volunteering and marketing aspects, which aim for attractive and sustainable solution bringing long-term benefits. The project includes partners in archives across Wales and will be providing output to People's Collection. The final website at NLW is a geographic interface, which will be flexible enough to display other parts of the Library's collection, transforming access and research opportunities. Registration for Digital Past will close at the end of today, so make sure that you go to Eventbrite and register before 5pm. There is a fantastic line-up of speakers and workshops on our programme, as well as a range of exhibition stands and lots of opportunity for discussion and networking. The St George's Hotel has been voted AA's Hotel of the Year for Wales 2015-2016, so take a look at the menu for our conference dinner which will take place on the evening of the 10th. We very much look forward to welcoming you to beautiful Llandudno and Digital Past 2016! Edinburgh is a singularly literary place – indeed, it was the first city to be designated a UNESCO World City of Literature, a network that now includes Prague, Heidelberg, Dublin and Melbourne (and Norwich. Don’t forget Norwich.). It has a lengthy heritage as the birthplace and residence of writers including Walter Scott, Robert Burns, Robert Louis Stevenson, Muriel Spark and J. K. Rowling. Visitors to the city can wander through ‘Makars’ Court’, and drop into the Writers’ Museum. More than this, Edinburgh is a city which has frequently been used as the setting for compelling and popular works, from Scott’s Heart of Midlothian down to Irvine Welsh’s novels and short stories or Ian Rankin’s Rebus books. It is a city that is built out of writing as well as of stone. The Palimpsest project is a collaboration between literary scholars, computer scientists specialising in text-mining, and information visualisation specialists. It set out to find a new way of accessing and interacting with this rich heritage. Using text-mining and geolocation on large collections of digitised works, and focusing on place names as markers of a book’s engagement with place, the project team created a database of 46,000 extracts from more than 500 works which variously use Edinburgh as their setting. Meanwhile, the team also created innovative visualisation tools, which offered users the opportunity to interact with the data in different ways. Although the project was academic in inception, with a number of technical challenges to overcome, the resources have been intended for much wider use. At this year’s Digital Past conference, James Loxley will describe the challenges faced by the project, and the insights gained from the building and use of the online resources it created. He will also focus on future developments, as they look to add functionality to the resources and respond to user feedback.